With all the e-book and Kindle craze in recent years, many of us started to think that libraries have become a thing with an expiry rate. However, despite the digitalization of the book as an educational tool, we still haven’t found anything like the library in that form. Public libraries have a long history of being a vessel for the community they’re in. They don’t just give readers a wide choice of books to read. They also give indie writers a good outlet to promote their books and reach the community they are a part of. Even now, when we have a bigger platform to promote indie artists and their works, there still seems to be a blockage in the road to true recognition. Why is this the case? By asking multiple publishers, writers and executives, we’ve concluded that the problem is exacerbated by an array of problems. These may vary from individual to individual, but there are some common traits. In this piece, we’ve decided to explore the root of these problems. 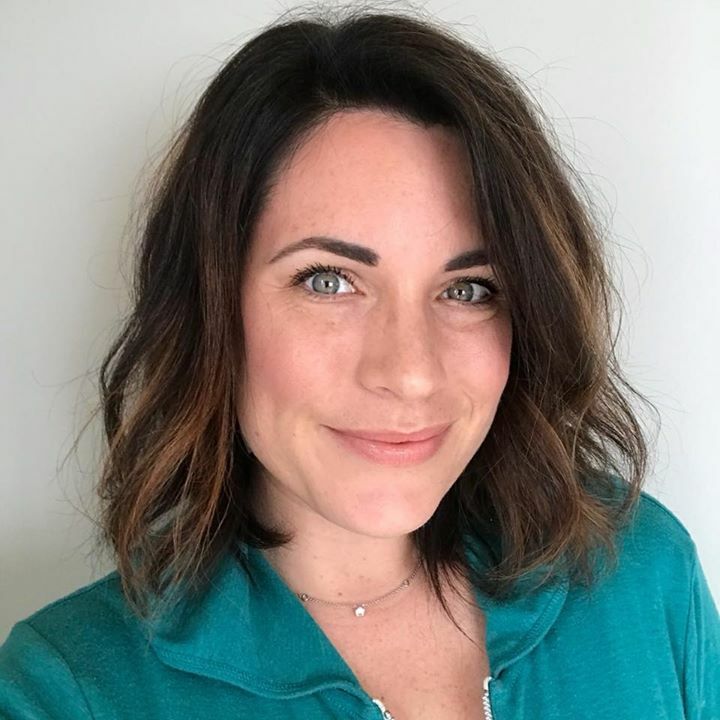 Also, we’re going to focus on the symbiosis between independent authors and libraries, along with giving some tips to help indie authors utilize public libraries. 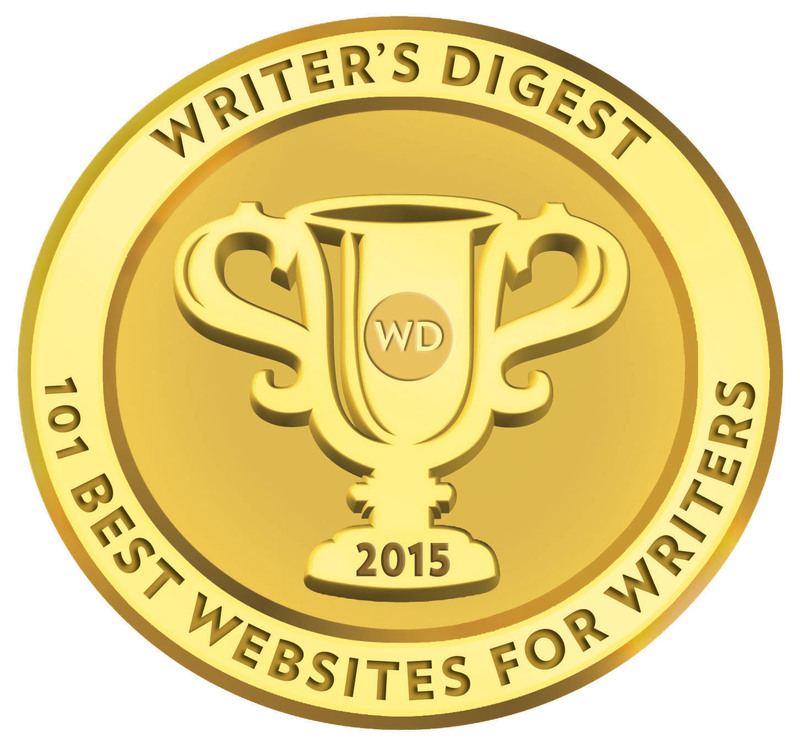 Before tackling the issue, we must analyze the motive that drives young writers to go indie. Without a doubt, the most pronounced problem is bureaucracy. 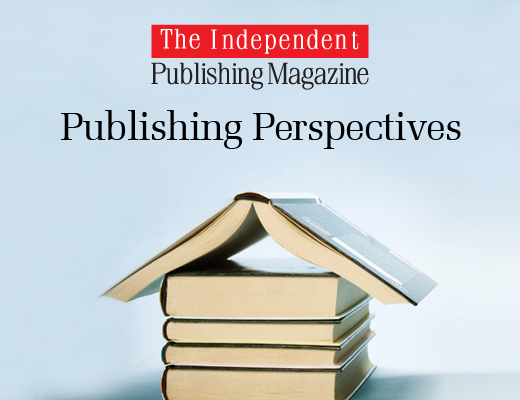 Publishing books is a business, and it has to be regulated, but most individuals forget that publishing is a business that capitalizes on creativity. And by all means, creativity and bureaucracy don’t go together. This means that, oftentimes, collaborating with a publisher can both hinder the creative process and ruin the publishers’ plans. “I’ve always wanted to succeed in the industry and see my books on the shelves,” says Michael O’Neal, an independent author and writer at Superior Papers from Ireland. It was all so spectacular in my mind when I was still a kid, but you wouldn’t believe the obstacles you face along the way. Sure, you may garner interest from publishers, but that’s the easiest part. They want you to rework things, add things, remove things and alter your entire way of thinking just so that they could sell the book. For me, it was too much and going indie was a logical choice. Due to the struggles many young writers have with publishers, independent writing has taken off. As a result of this trend, more and more writers have expanded their interest from e-books, book blogs to once again, libraries. The circle is complete, but where do we go from here? Although libraries are being seen as obsolete, it seems that our distancing from them allowed us to treasure them. This includes both readers and writers, but the connection goes much deeper than most of us initially thought. We need libraries and libraries need us, despite the notion of digitalization and its imposing figure casting a shadow over the world of authorship. It’s almost as if we’ve realized the necessity of having libraries support authors at the ideal moment. Why libraries in the first place? We’ve mentioned that they’re community centers of culture, literacy, and knowledge. This, a priori, means that they are non-profits and that they won’t block a writer’s path to creative success. Because of this, they can be used as aids in promoting one’s book or displaying the entire opus of a writer. Many countries, nowadays, have free passes for people over 60, students, children. If one doesn’t fall within these groups, then still – the membership is attainable at a small fee. There is simply no reason to doubt that libraries are free for all. Because of that, their importance is increased to a level unheard of before. With this piece of information, we can understand the mutual benefits of writer-library cooperation. What is there for the authors? An independent author can use the library as a promotional tool. Many libraries throughout the world accept second-hand books from people. 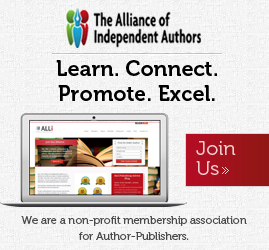 There is no reason why they won’t accept new books from an independent author. Therefore, an author can gain publicity and earn himself additional readers with minimum effort. Despite the connection “being born” in the library, readers can look the author up online and further connect with him. In this case, the author establishes a connection before everything else. Self-published authors need libraries, especially at the beginning of their careers. They give them a promotional outlet and a cultural community to function in. What is there for libraries? Over the years, there have been many stereotypes about libraries. One of the most deeply-rooted is the assumption that libraries only contain classic or old literature. Although in most cases, this is just false information, there is a severe lack of new books on the shelves. This is mostly either due to laziness from the librarians or because of a lack of funding. Such a trend has been around for years. How Can a Writer Make it Work? The best way about cooperating with libraries, for a writer, is the immediacy of contact. There are no agents, publishers or lawyers involved. Such a fruitful way of self-promotion is a valuable lesson for every young writer, especially because it teaches people the value of hard work and effort to gain recognition. There are many ways a writer can make use of the library he so dearly needs. We’ve already covered the first way – the simply giving of the books to the facility. This should be done with at least 10 copies, although the total number depends on the size of the library. So, what should an author do in this case? There are several options. You can arrange a deal to have your books stored on shelves with other new literature. Additionally, you can also strike an agreement with the librarian to have your book at the most visible spot, along with a physical advertisement. Your books will be promoted as a hot new title, and everyone will be able to see it. Aside from promotional value, you can gain some valuable insight due to having your books within a library. By checking the records, you can see how many people have taken your book, how long it took them to read it and if they liked it. Some libraries even have the option of sending emails to their members – you can also use this option to get the contact of your readers and reward them. Good publicity, right? In addition to simply giving the book, a library hosts a myriad of other options for any young writer. Due to it being a large public facility, you can organize events. For poets, this is an ideal option. Poems by nature aren’t that long – you can read them to the audience, and you can see how they view your work. Printing out posters and flyers has never been easier, and libraries are frequented by a lot of people. This means that you won’t have a problem filling out a room. Prose writers can organize book signings and discussions. Keep in mind that this is a good idea only after some time, to make sure that people have read the book. 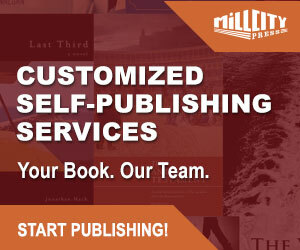 Without a publisher, indie authors need libraries to be able to have the same promotional platform as affirmed ones. This also has a beneficial cultural effect on the community, giving everyone a chance to attain knowledge. Self-published authors need libraries because they’re a cheap and effective source of promotion. Events can be organized, as well as exposing regular visitors to your work on the shelves. In addition to promoting one’s book, a writer will have a beneficial effect on his community this way, starting an incredibly beneficial mutual relationship.